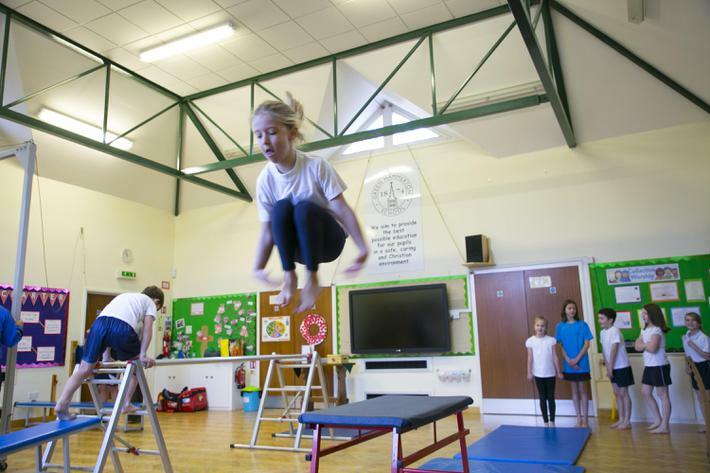 Green Hammerton Primary School recognises the vital contribution of PE to a child’s physical, cognitive, social and emotional development, as well as the role it can play in relation to a child’s spiritual, moral and cultural development. 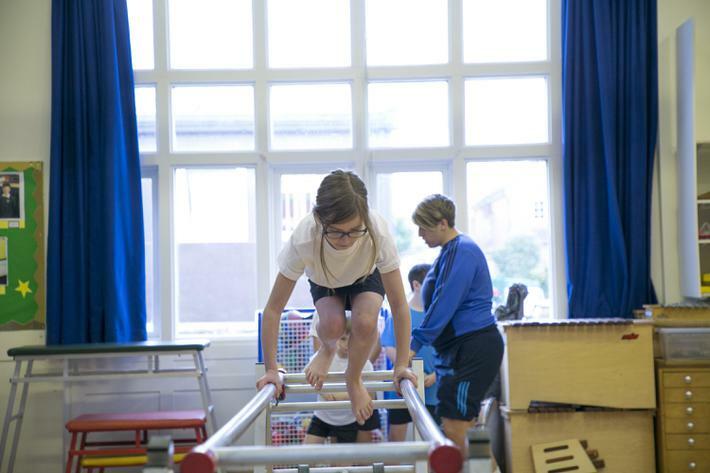 PE is an integral part of the curriculum to be enjoyed by all children. 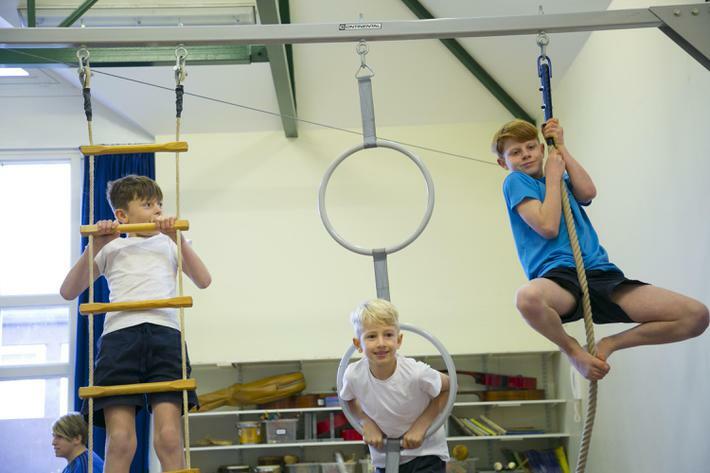 We aim to develop children’s self-confidence, personal achievement, fair play, team work, love of exercise, awareness of a healthy lifestyle, decision making and problem solving. 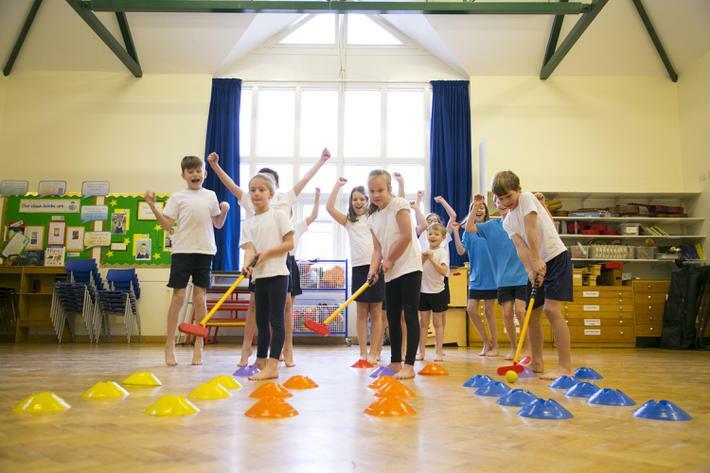 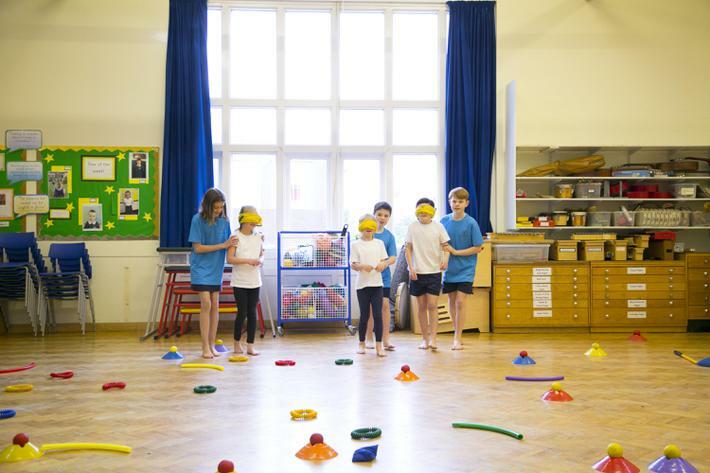 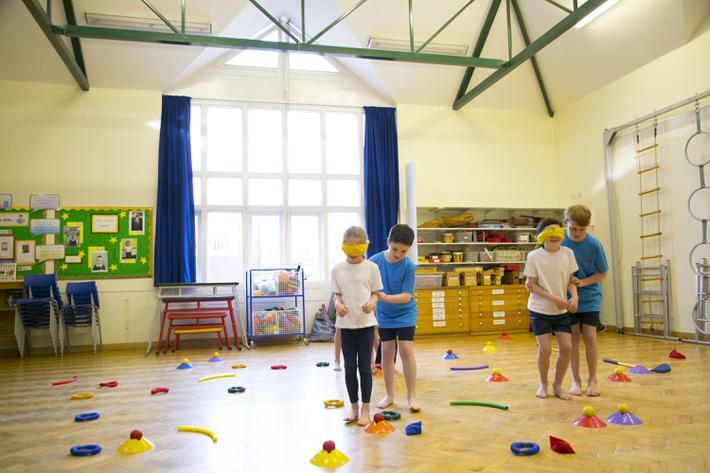 In Key stage 1 children master basic movements including running, jumping, throwing and catching, participate in team games, developing simple tactics and perform dances using simple movement patterns. 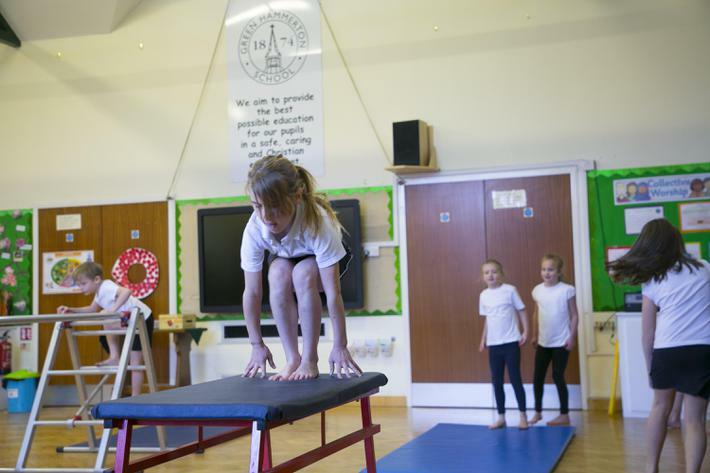 Key stage 2 children pupils continue to develop a broader range of skills and develop an understanding of how to improve in different physical activities. 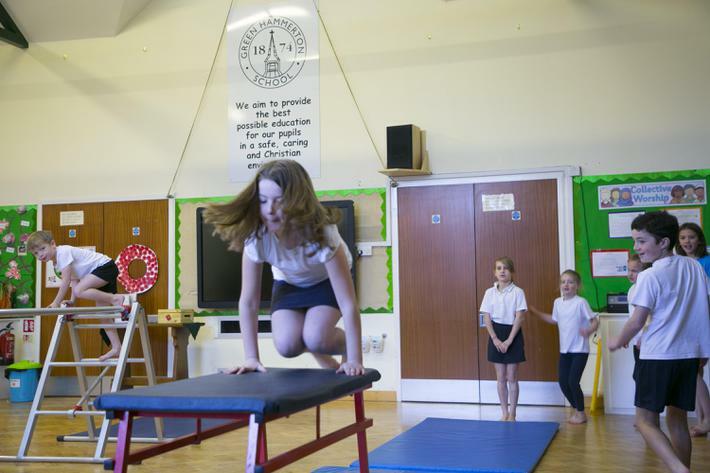 They play competitive games and develop athletic and gymnastic skills. 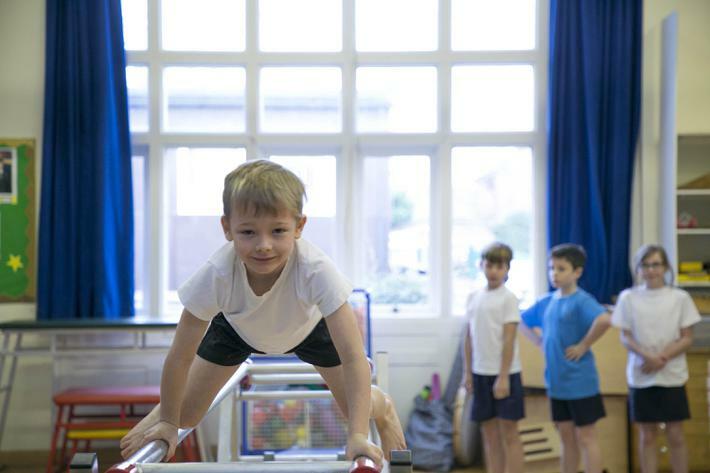 We work closely alongside specialist coaches from ‘Sporting Start’ and offer a variety of extra-curricular activities (competitive and non-competitive), which complement and supplement the range of activities covered in curriculum time. 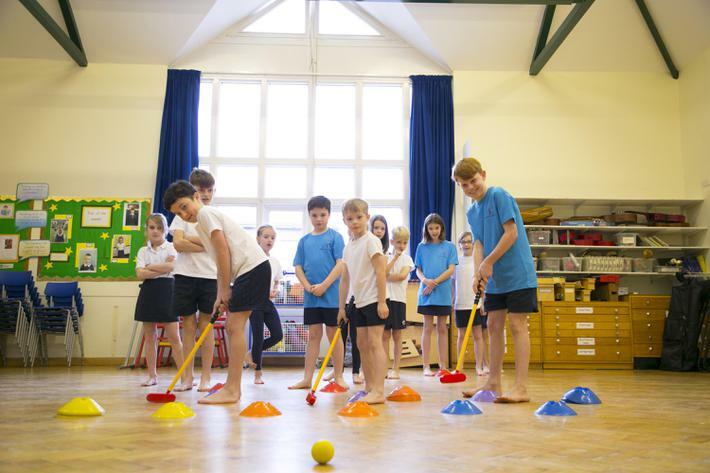 These include tri golf, dance, gymnastics, football, hockey, cricket and athletics.